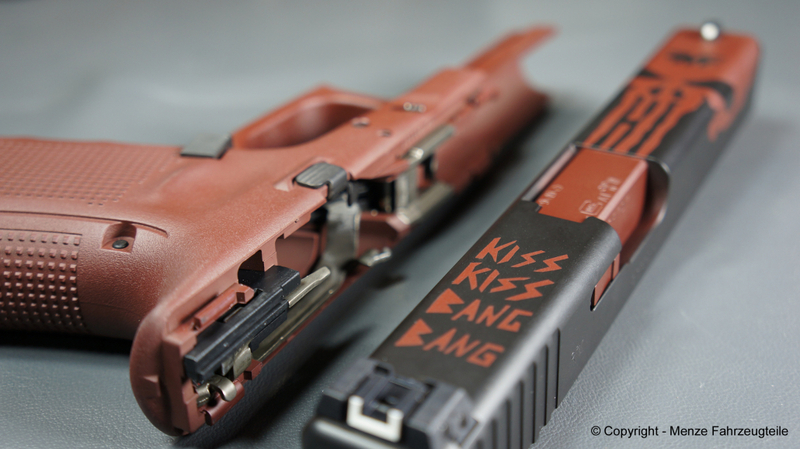 The cerakote gun coating is the world standard in surface finishing of firearms. 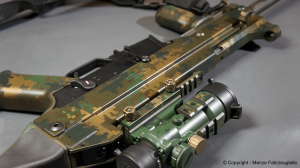 The excellent properties of the surface is one of the main reasons, why you should choose cerakote for customizing your weapon. If this is the case, you are exactly right with us. 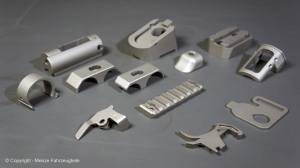 We belong to a small number of processing companies in Germany, that belong to the certified gun-coating-factories. We are themselves in possession of large-caliber WBK’s and know what to look for. 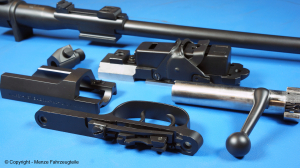 This type of gun coating has many advantages and has been occupied by various tests which were carried out with the color “Graphite Black” from the H-series. There is a wide range of colors, that can satisfy every design you wanted. Whether you want to have your weapon parts coated single color, multicolored or in a specific design, in a bríefing we can discuss the procedure in detail. We offer two cerakote coating types, where each finds its specific application area. The H-series of the cerakote gun coating is the most commonly used surface coating and it is provided for weapon components made of metal because it is baked at a temperature of about 150°C in a furnace. Wood and plastic parts do not come into question because the material is altered consistency by such high temperatures. 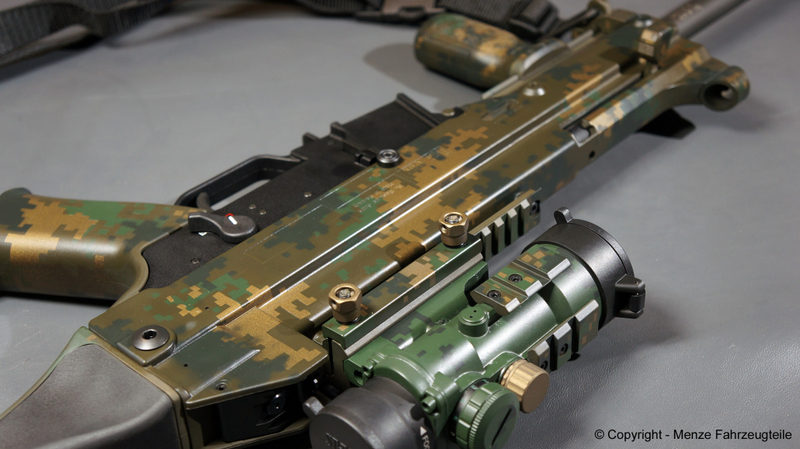 The C-series of the cerakote coatings is particularly suitable for targeting optics, since these, sometimes very costly equipment, may be exposed to high temperatures. The C-series is air-drying, thus also suitable for weapon components of wood and plastic. The range of colors is almost identical to the H-series, so you do not have to worry about a lack of consistency. 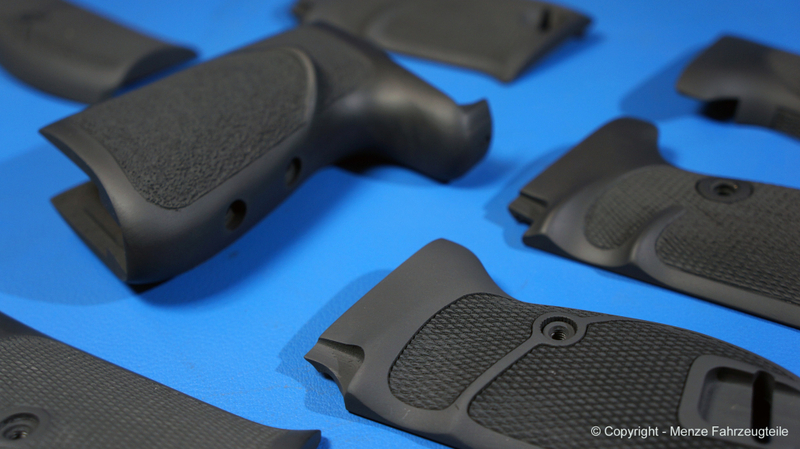 On the prowl, safari or battue, all in all a greater stress for your firearm surface. Especially, when you are travelling in dense undergrowth, there is a abrasive contact which you have to counteract by increased maintenance of your weapon parts. Only then you can still rely blindly on your companion. 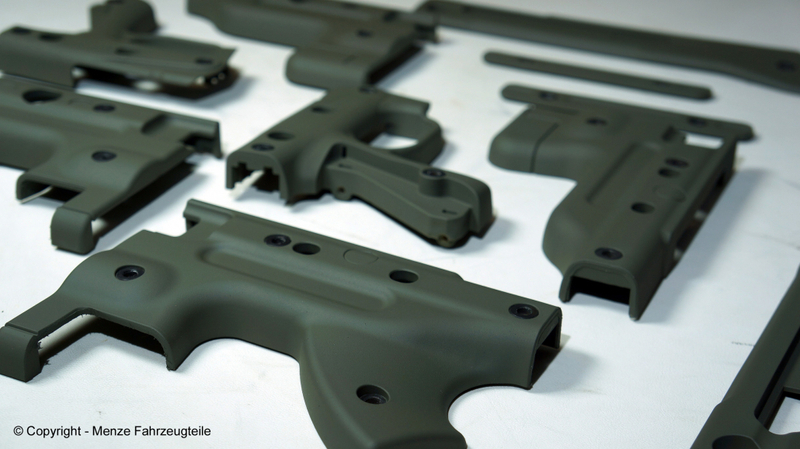 The cerakote gun coating is ideally suited for the processing of older classics, such as Mauser and Sauer rifles. A damaged or rusted surface is one of the most common reasons for a new coating. 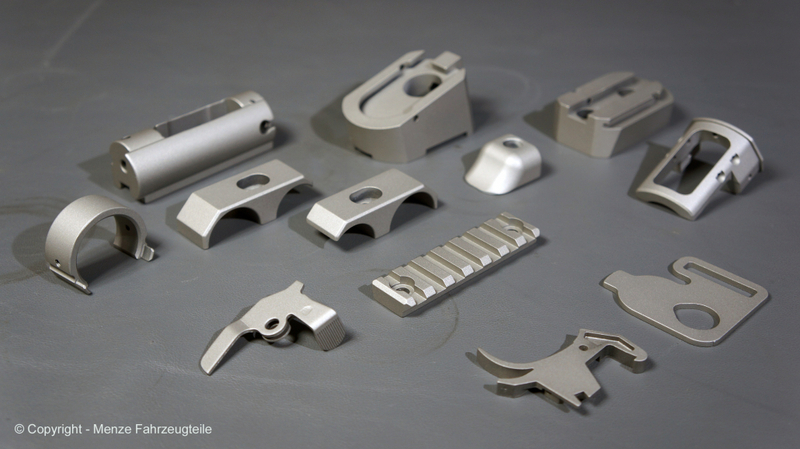 The problem is often an old browning which we can remove professionally to prepare the gun parts for the desired cerakote coating. So you can have a wardrobe guardian or a frequently used classic rifle look like new again. The first contact should be made by e-mail. You can also visit us personally but do not forget your weapon parts because we need them to clarify the details in a short briefing. Then we can show you a few color patterns to get a sense of the surface structure. We can also show you a few sample pieces with style, you will like. single color, multicolor or special design?